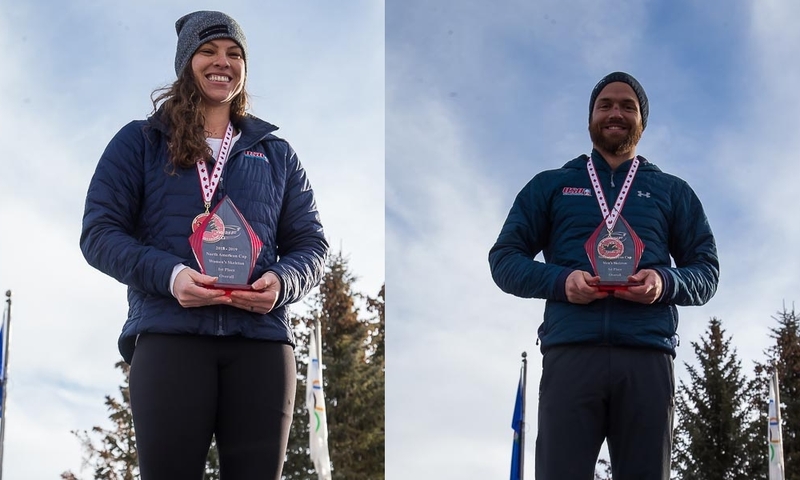 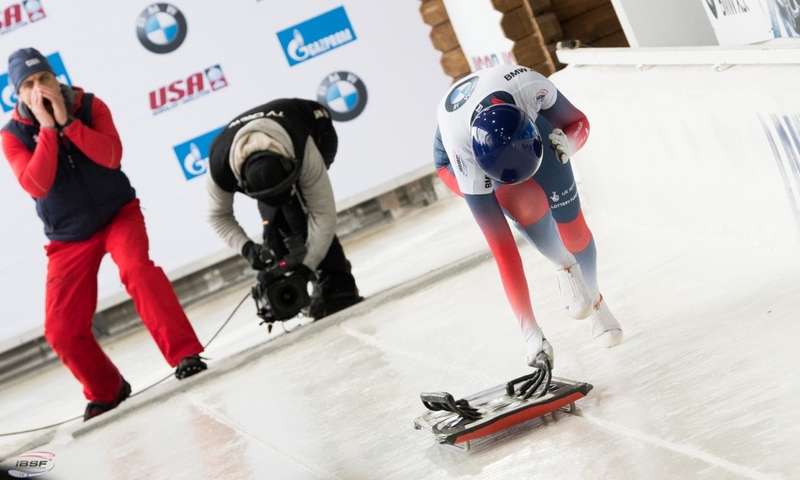 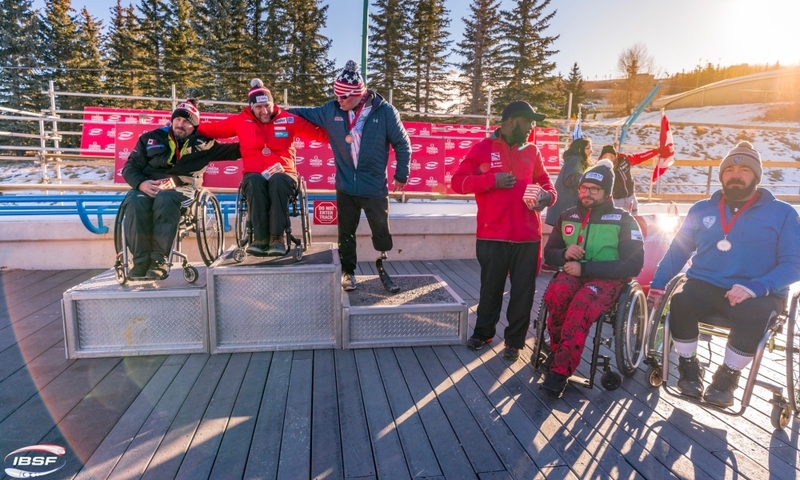 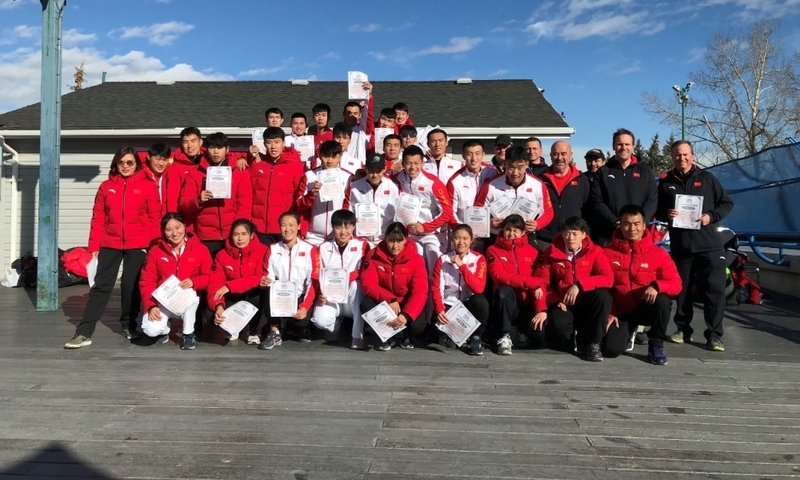 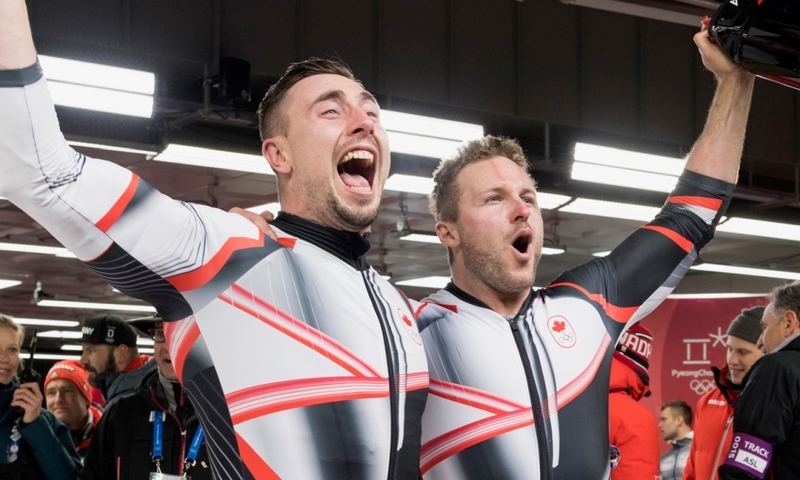 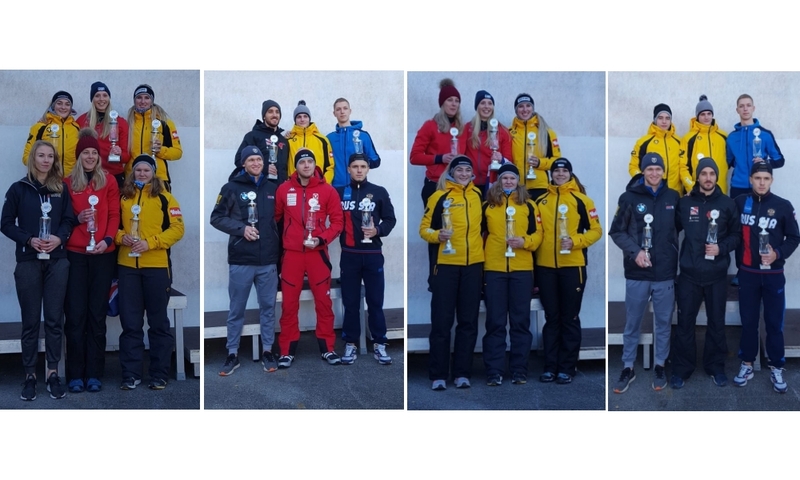 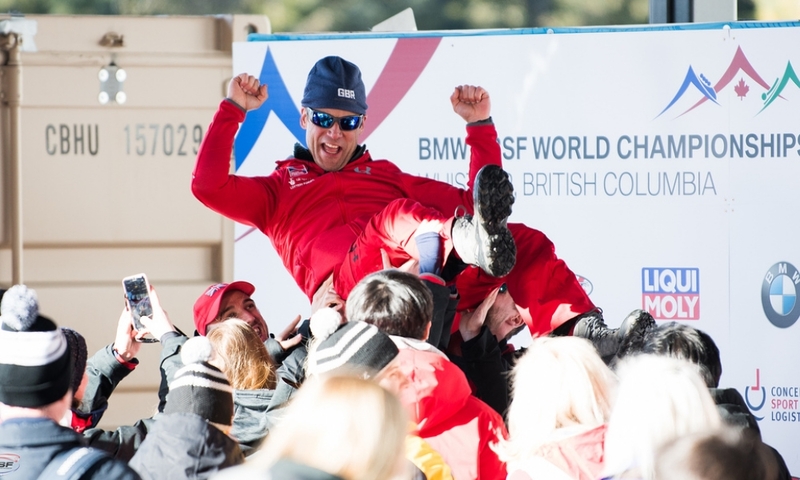 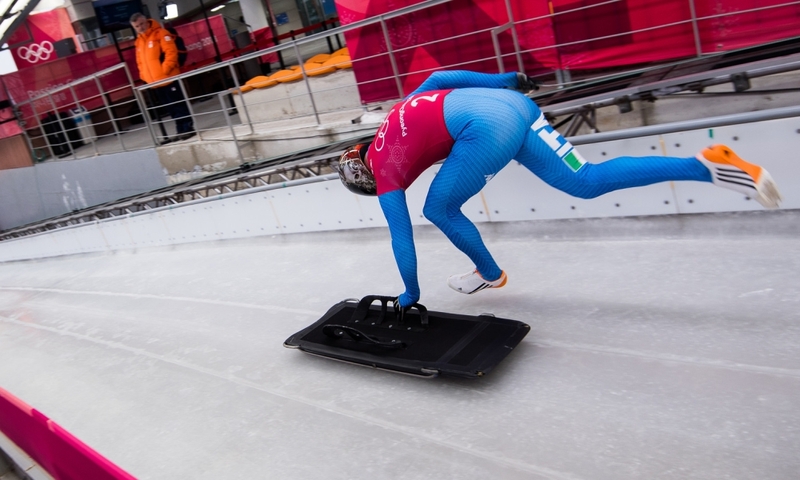 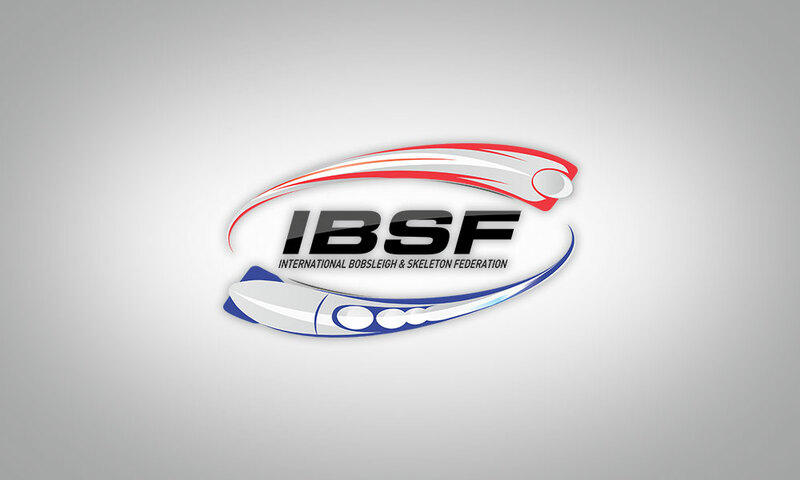 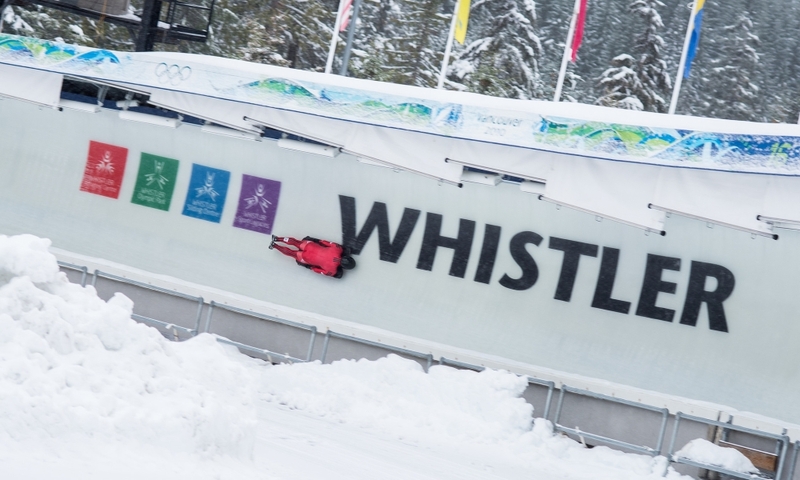 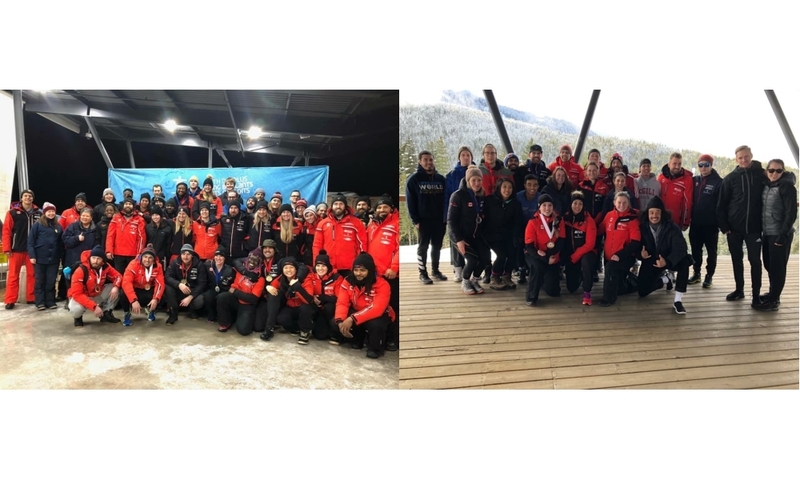 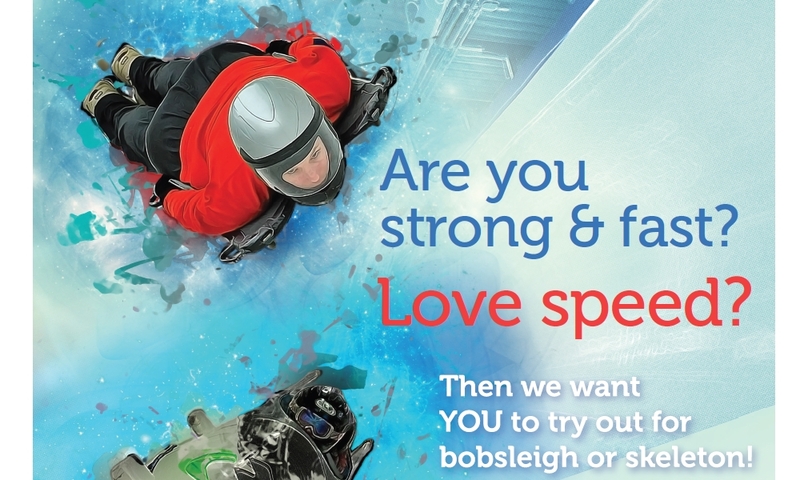 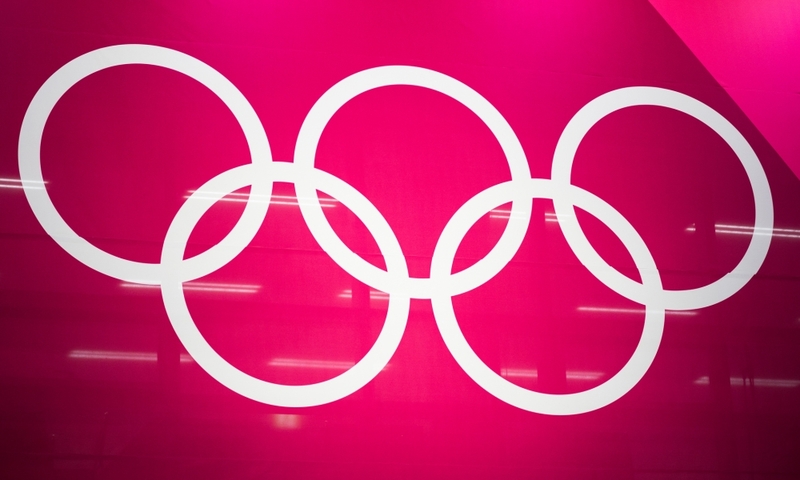 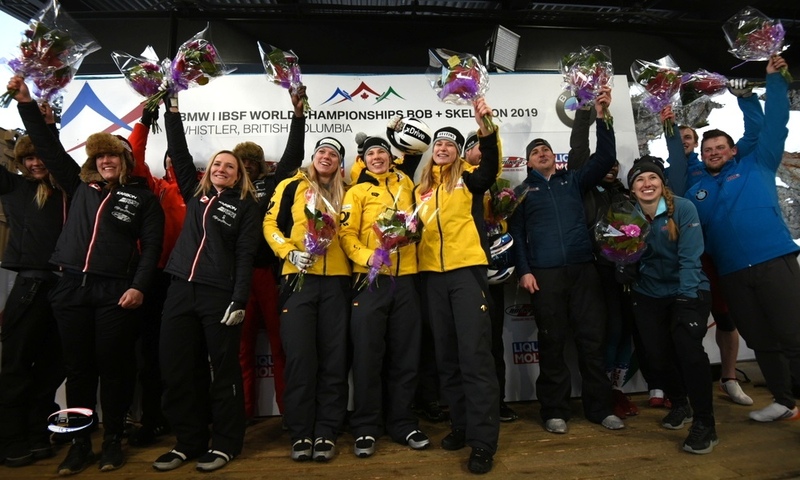 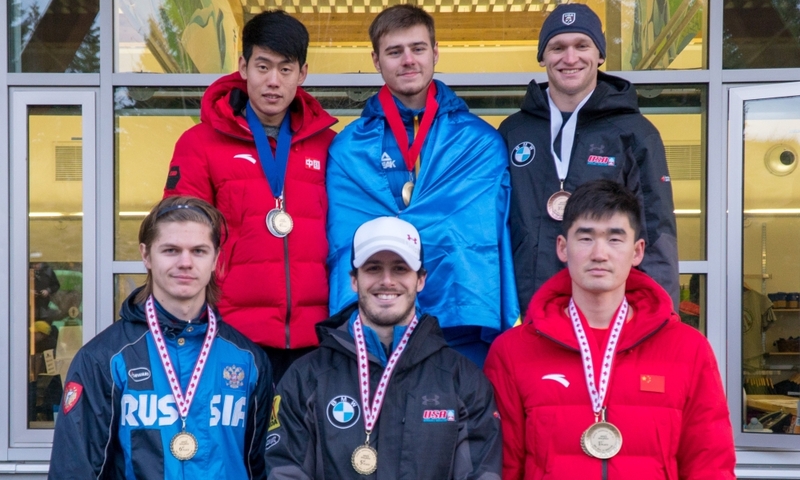 Calgary (RWH) The federation Bobsleigh Canada Skeleton has named it's national team athletes for the BMW IBSF Bob & Skeleton World Cup 2015-2016. 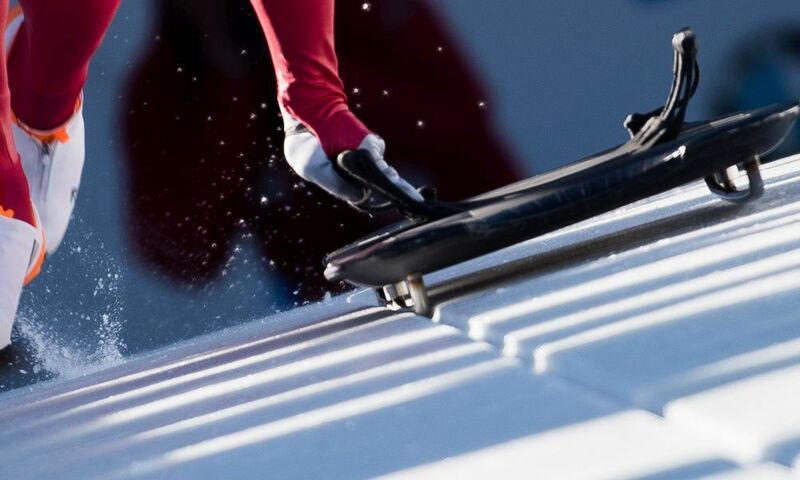 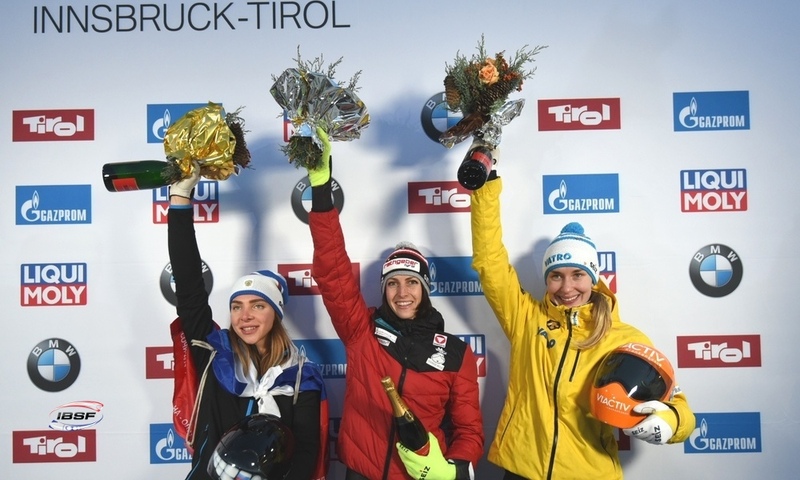 In women's skeleton, 2015 World Championships bronze medallist Elisabeth Vathje and Jane Channell, who finished fourth in Winterberg right behind her teammate, represent Canada together with Dave Greszczyszyn and Barrett Martineau in the men’s skeleton competitions. 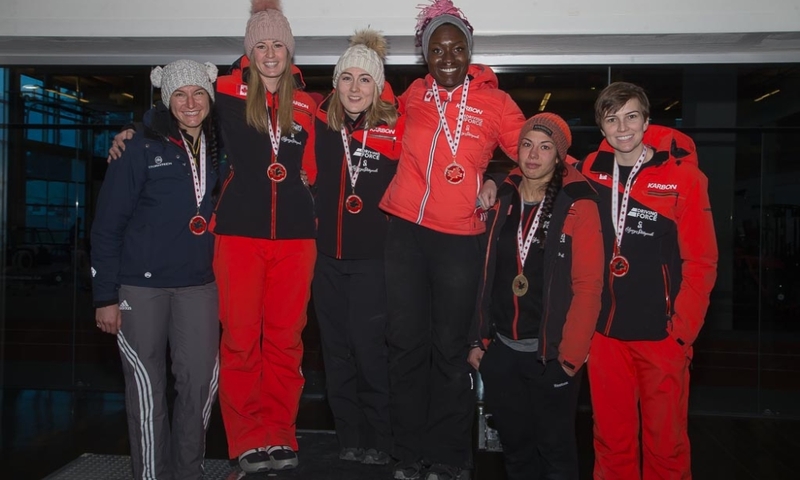 Two-time Olympic and World Champion Kaillie Humphries will pilot Canada's sled in women's bob and teams up with push athletes Melissa Lotholz and Genevieve Thibault.